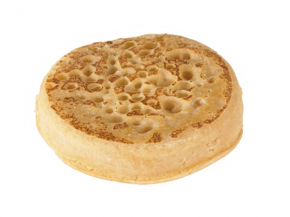 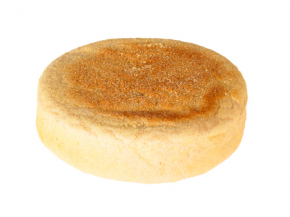 Need some English muffins or crumpets for breakfast? 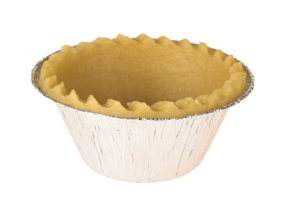 We can supply those too! 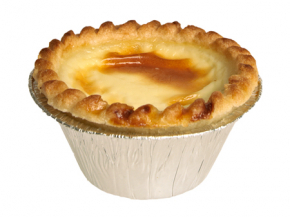 Or what about some creamy custard tarts or empty pastry shells for your own delicious creations?